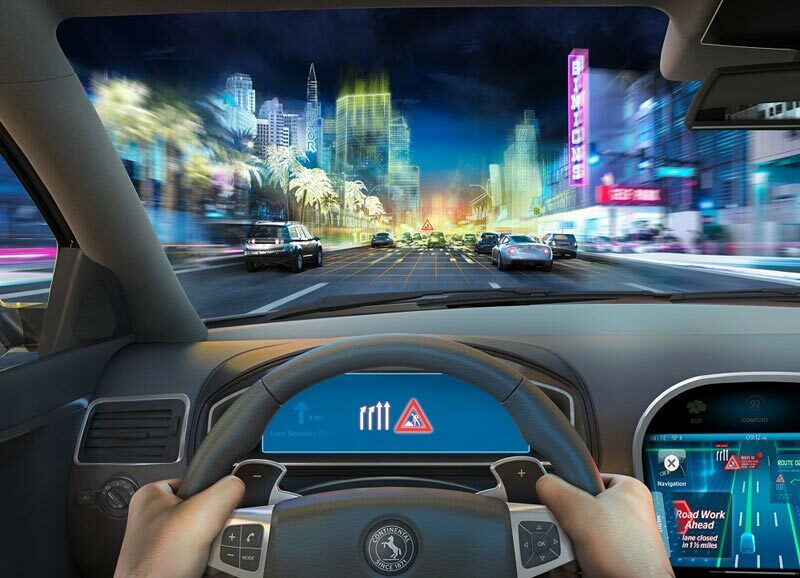 The majority of UK motorists (three in five) currently worry about the safety of a fully autonomous vehicle, it was revealed in new research released today. They are also concerned that technology failing would result in the vehicle breaking down (51 per cent). 40 per cent simply mistrust the concept of a self-driving car with a fifth of motorists even saying it scares them. 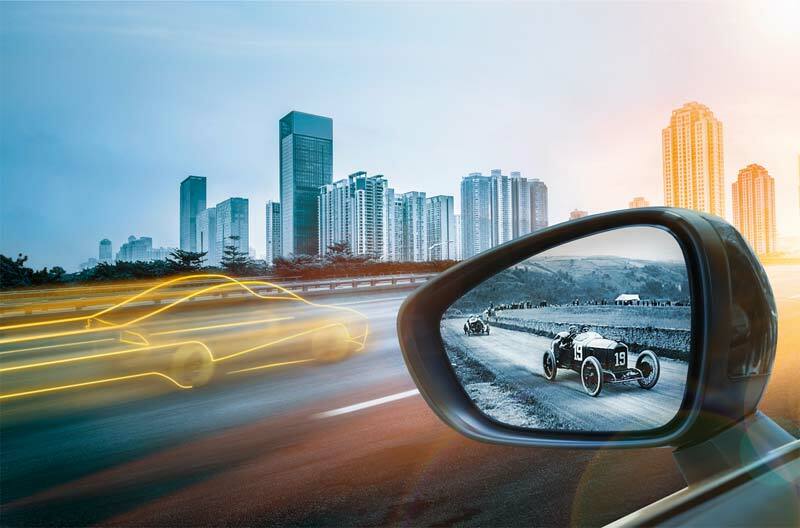 The research for Continental Tyres is part of its ‘Vision Zero’ commitment, which aims to eliminate road accidents through innovative tyre technologies and automotive systems. Despite concerns, the 2,000 people surveyed did express what they consider to be major advantages of driverless vehicles; the top being the possibility of safer roads, more efficient and reduced journey times, and having to concentrate less. Yet, when asked about their view on the prospects of autonomous vehicles a quarter of UK motorists believe that motoring and technology companies could exaggerate what is possible. Mark Griffiths, Safety spokesman for Continental Tyres said: “With our award-winning summer and winter tyre ranges, safety is of utmost importance at Continental when it comes to any of our products or automotive technologies, and it is clear from this research that UK motorists identify with safety as a significant trust factor. 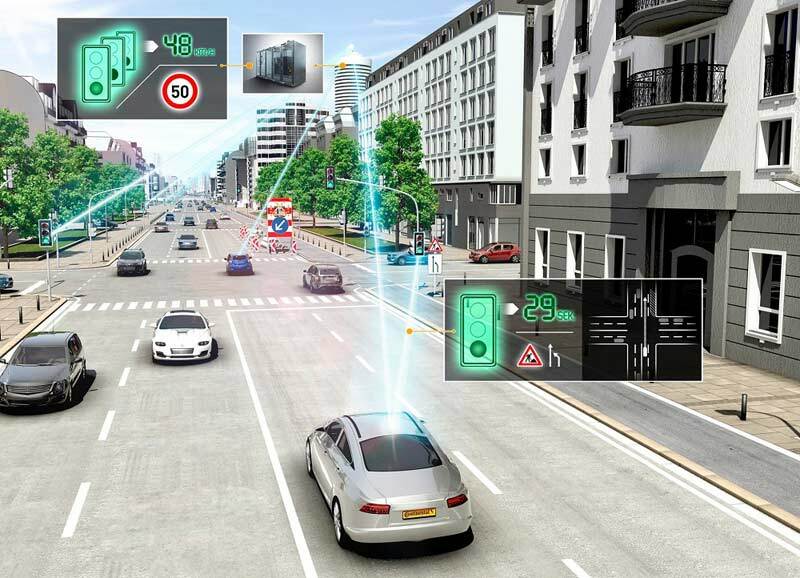 The results are released just before the end of CES (the Consumer Technology Show) where connected cars have been one of the hot topics, yet just five years ago no automotive brands were present at the show – an indicator of how fast-moving the area is.